With two matches left in the regular season FC Baltimore 1729 just needed one point to clinch a playoff berth. They certainly did that Friday night, getting the three points over Legacy 76, and scoring their way to the largest victory in the NPSL this season, winning 13-0. The struggling Legacy 76 side, who won the conference playoffs last year, had a bleak chance of making the playoffs this season. FC Baltimore wasted no time to get on the scoresheet. Three minutes in, Josh Fawole got things started by working through the shorthanded Legacy defense. This goal was his first of six on the night. The Loyola forward had a hat trick by the 24th minute thus earning the first-ever hat trick in FC Baltimore history. The first half ended and the home side led 6-0. With the win, FC Baltimore has officially clinched a playoff berth in their first season as a club. 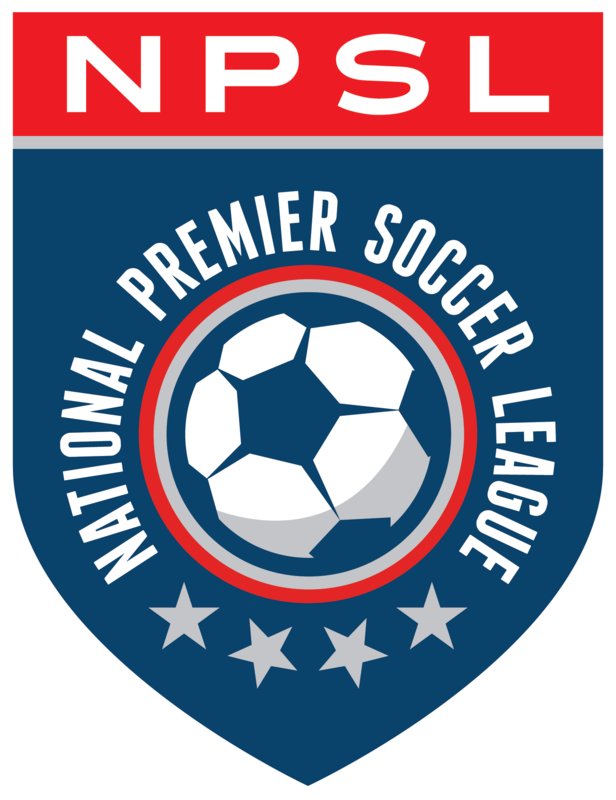 The battle continues with Northern Virginia United for first place in the Mid-Atlantic Conference. FC Baltimore will need to win next week versus Charlottesville and NVU will need to drop points against Virginia Beach City if FCB want to finish in first place.